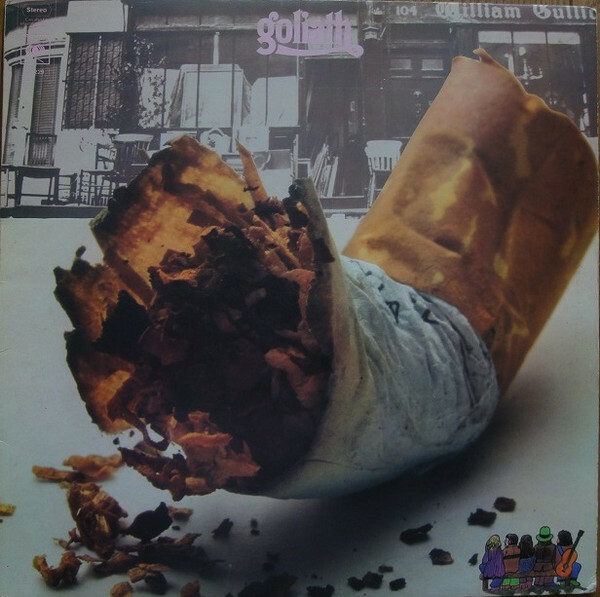 Monster joint as lp coverart. Re: Monster joint as lp coverart. That link doesn't work. No, it's not rare. Everybody with a semi decent collection had it. Listen to it, it's fine. Lot of smoke, but where is the joint? The merging band faces are the joint. Ah, didn't wear the glasses. Could you please reject that pointing finger. It irritates in combination with those starry eyes.